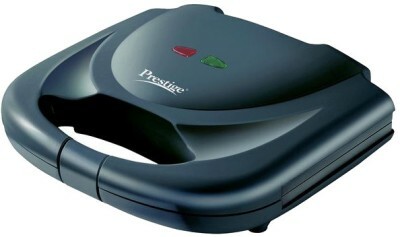 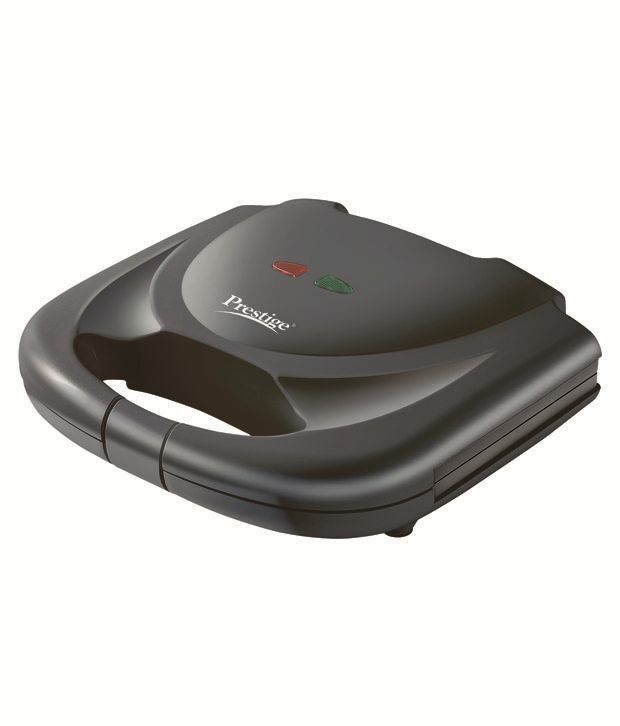 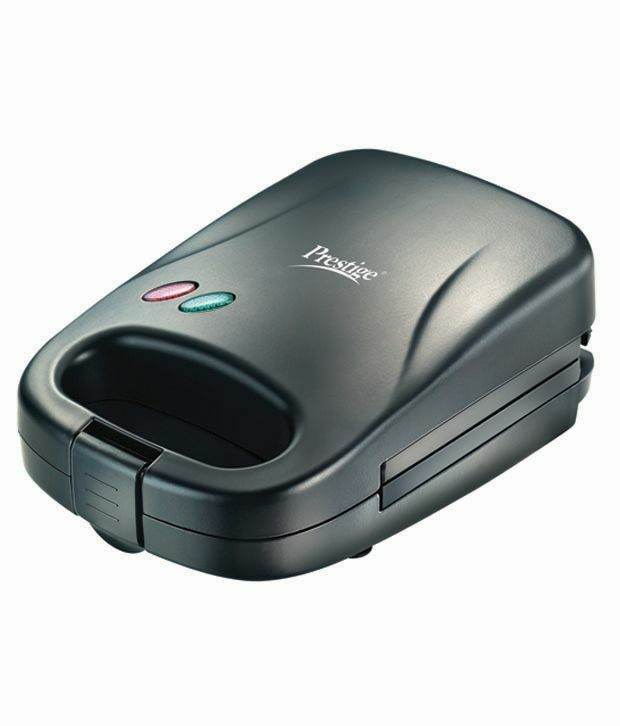 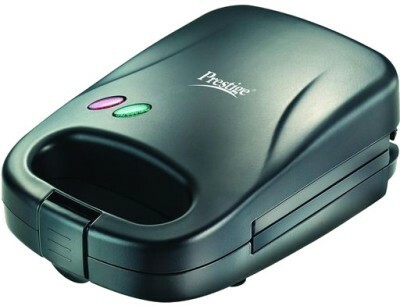 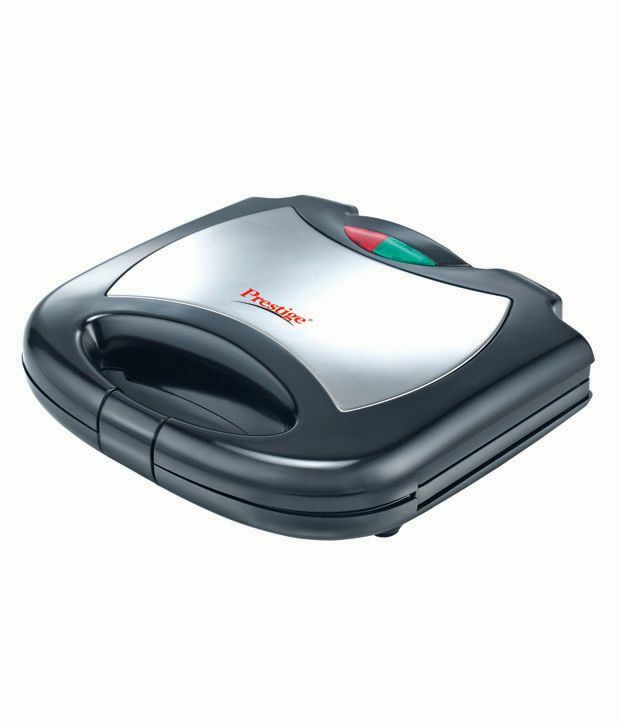 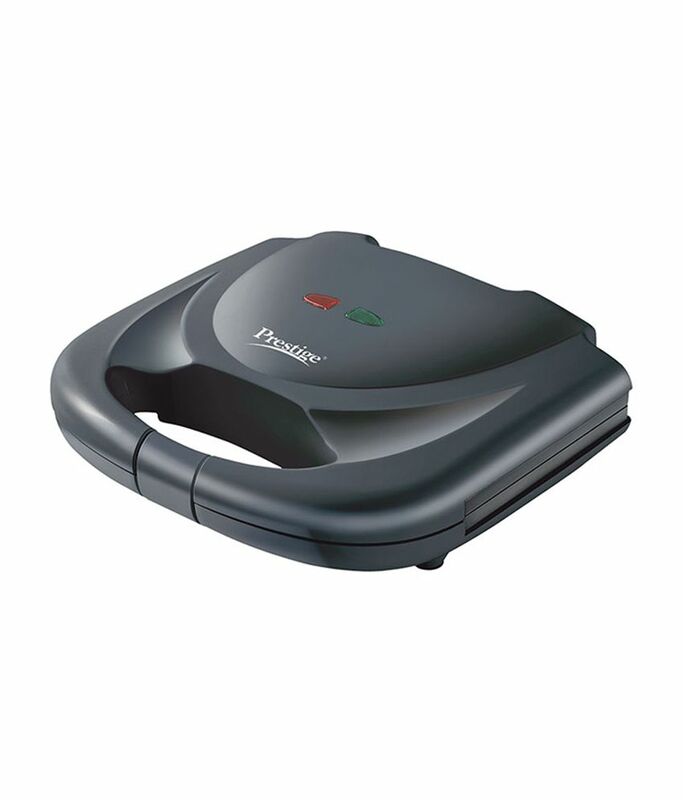 Prestige Sandwich maker PGSFB ..
Prestige PGMFB 800-Watt Grill ..
Warranty Type Within warranty period, Prestige Authorized Service Centers will repair or replace any defective part, if required, to rectify the problem. 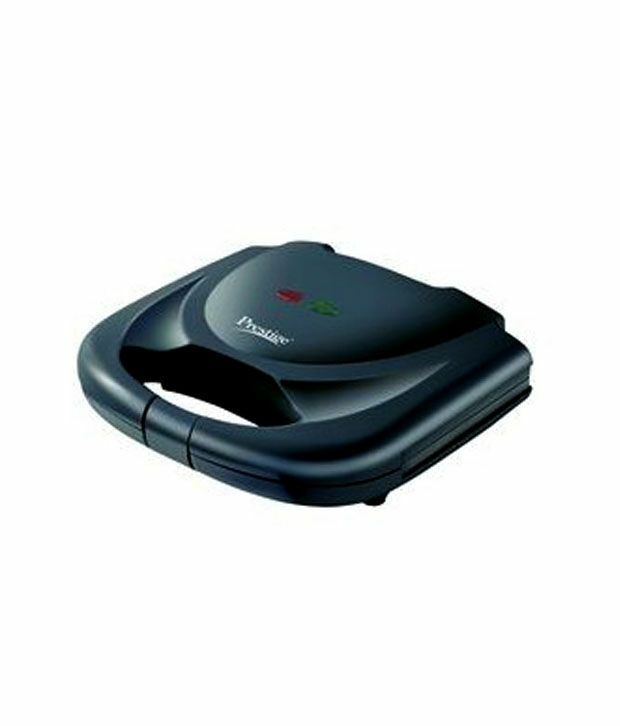 Warranty Summary This product is covered with 1 Year domestic warranty that includes only manufacturing defects and on services, but not mishandling. 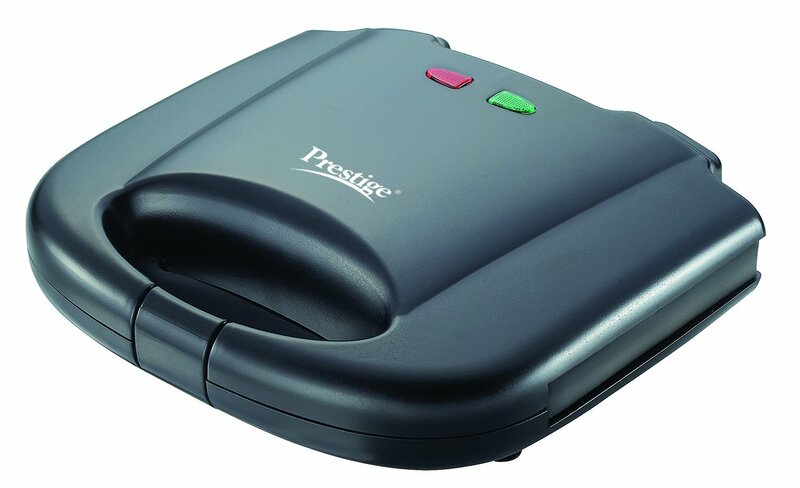 Not Covered in Warranty Warranty shall not cover any damage resulting from adaptations or adjustments which may be made to the product. 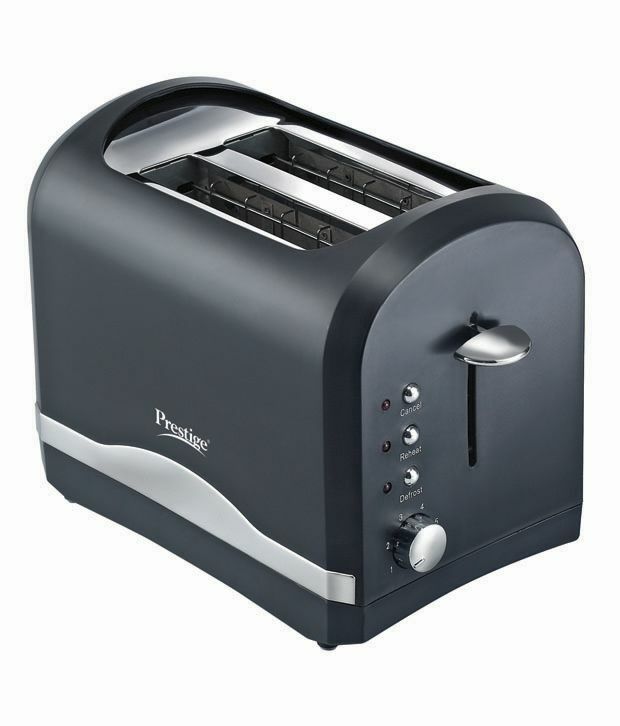 Warranty does not extend to cabinets, knobs, labels, or any accessories. 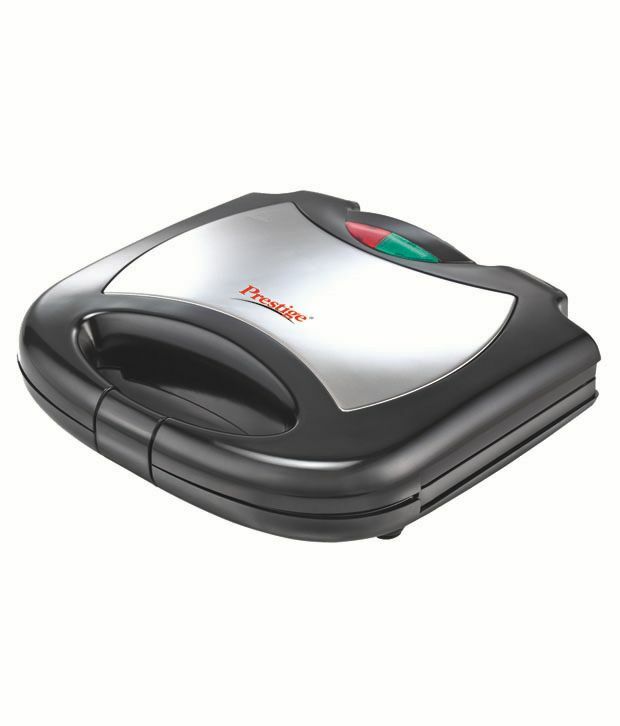 Warranty does not cover the risk to the product caused by accident, lightening, water, fire, other acts of God, imp...View More Warranty shall not cover any damage resulting from adaptations or adjustments which may be made to the product. 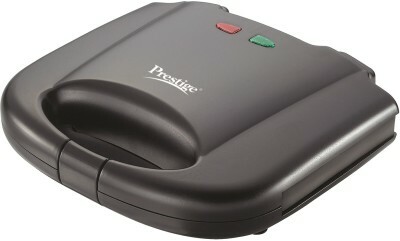 Warranty does not extend to cabinets, knobs, labels, or any accessories. 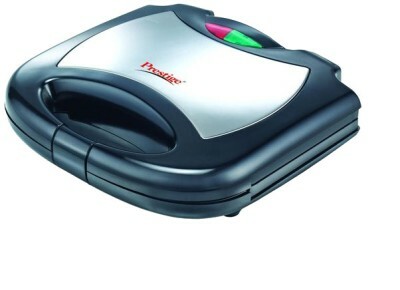 Warranty does not cover the risk to the product caused by accident, lightening, water, fire, other acts of God, improper ventilation, dropping or excessive shock or any external cause beyond Brand's control.